The video shows staffer Bethany at the Melbourne Lounge singing the beautiful song. Travelling during the holidays can be as exhausting as it is exciting. So, one airport employee took it upon herself to spread some Christmas cheer at an airport in Australia. 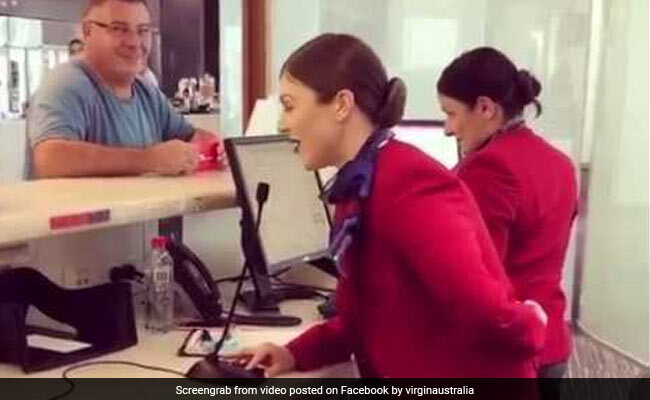 A video going viral shows Virgin Australia employee crooning a wonderful rendition of 'Have Yourself a Merry Little Christmas'. Her video has gone so viral, Virgin Group superboss Richard Branson also couldn't help share it. 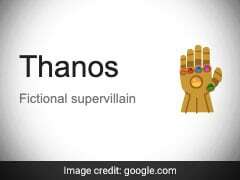 Posted by Virgin Australia on December 21, the video has collected over 6.3 lakh views, some 24,000 reactions and more than 5,400 shares - and counting. The video shows staffer Bethany at the Melbourne Lounge making an announcement and then singing the beautiful song. You can even see a passenger at the counter first look shocked at the little gig, then smile and then break into an applause for the performance. The video has also been shared by business mogul Richard Branson. Since being posted about 21 hours before writing this, his post has collected over 5.8 lakh views and more than 67,000 'likes'. "Now THAT is what I call beautiful. This is what we all need more of. Bless you Bethany for the joy that you have spread in the Airport and across the web. Love it! And you have yourself a very Merry Christmas too!" says one Facebook user on the video. "Like the guy and the smile when you start singing. Great voice. Love flying Virgin that is what you are about putting a smile on your customers faces," says another.